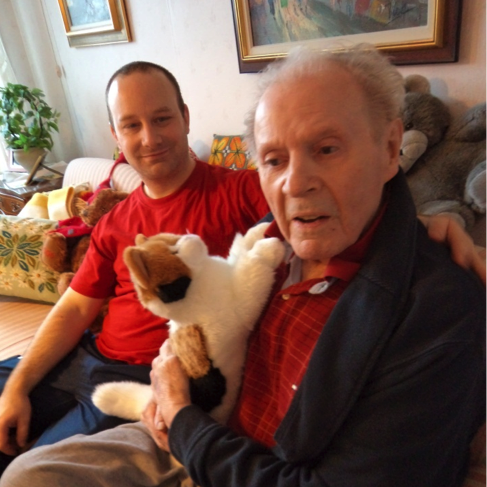 There is currently no cure for dementia, thus the focus of dementia care must for now be to improve the well-being of people who are affected by the disease; as patients, family members or professional care givers. Alternative forms of treatment such as art, music, dance, singing, massage and pets have all been found to be important in dementia care. Pets can satisfy a patient’s need for physical closeness, attention and someone to care for. But the hygienic problems related to pets make it very difficult, if not impossible, to keep pets in care facilities since allergies, risk of rough treatment, with adherent risk of injuries for the person with dementia, must be taken into account. Animals can also carry contagious diseases, and proper care for pets is also labor intensive and costly in a professional environment. 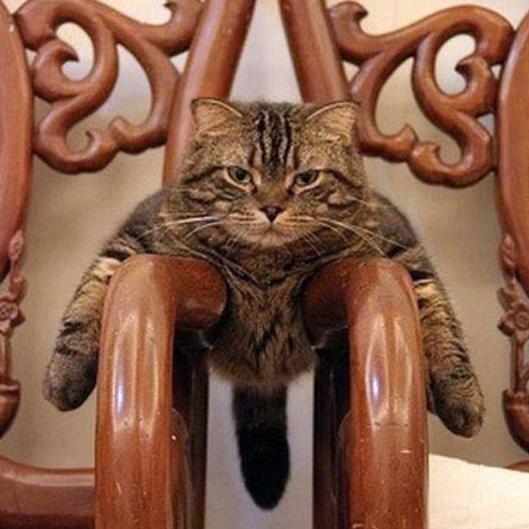 JustoCat® has been developed as an alternative to live pets. 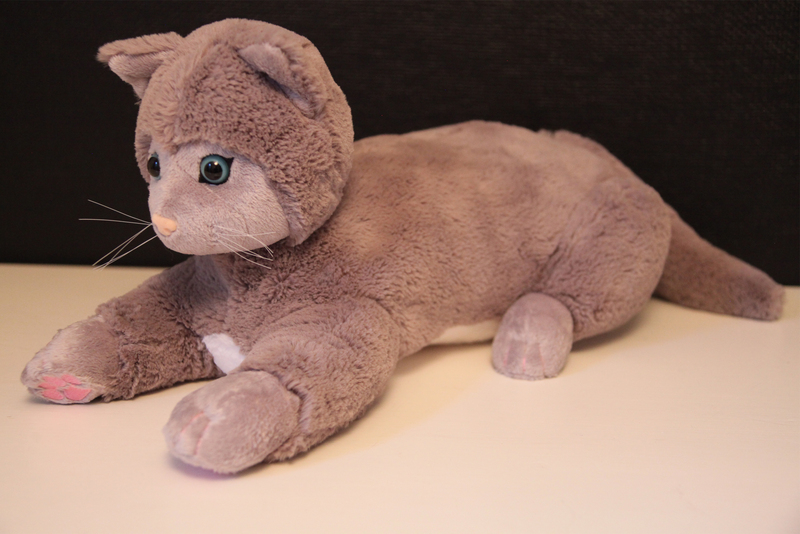 The starting point for the design of JustoCat® was the accepted method of reminiscence in dementia care, where evoking positive memories are used to make dementia patients feel better. 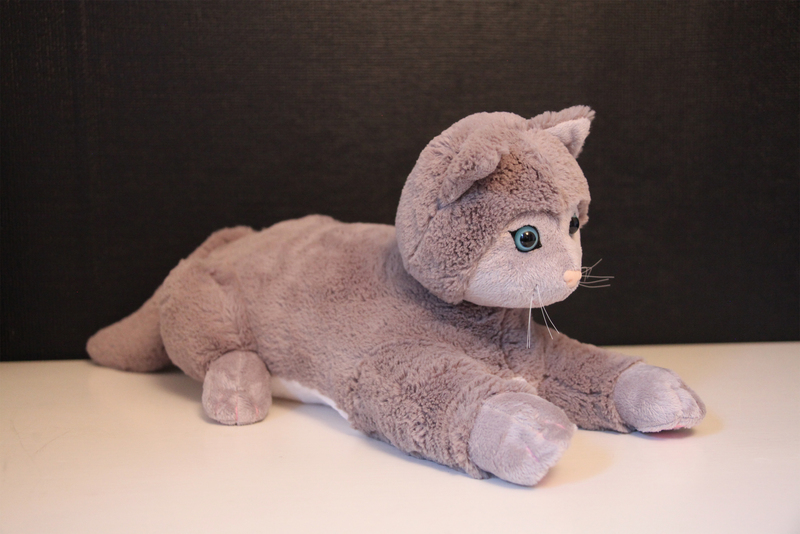 Many people have good memories of cats, which was used as the point of departure for the creation of JustoCat®. 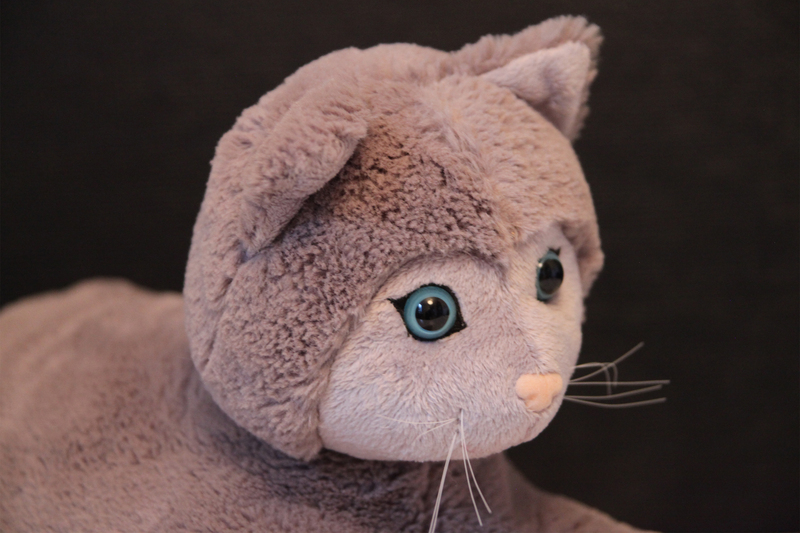 It has looks and feels almost like living cat, but it does not eat, does not need a litter box, it is easy to change and/or wash the skin and it does not walk away from the patient at its own will. 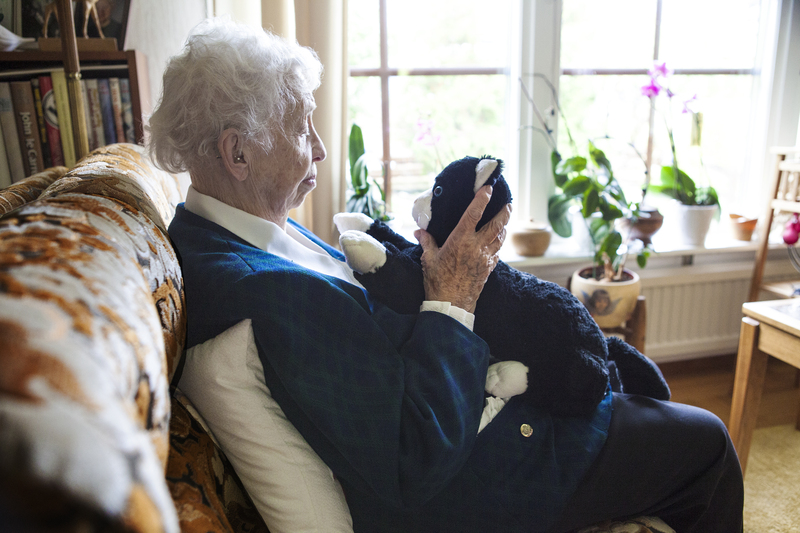 An initial pilot research study has shown very good results in calming down outacting dementia patients, and in improving the quality of life for both dementia patients and caregivers. 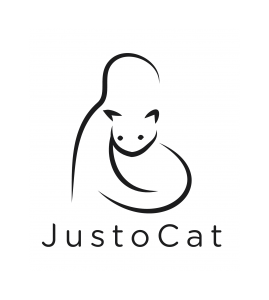 JustoCat® will be offered at an affordable price, providing the comfort of a real pet without all the running costs and worries that come with a living animal.